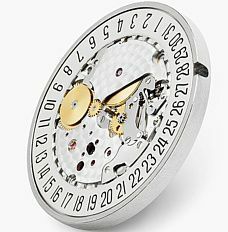 The Nomos Club Automatic Date series is based upon the Nomos automatic winding calibre first used in the Tangomat Date series. The power reserve is 42 hours, and the central rotor winds with a bidirectional motion. 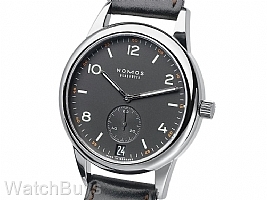 This Nomos Club Date model features a larger case size of 41.5 mm with a sapphire crystal back to view the movement. 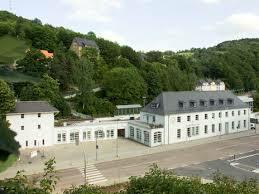 This is the largest watch that Nomos has produced. The dial is striking and is in ruthenium grey. This dial has been rhodium plated to enhance the richness of the color. The hands of the Club are also rhodium plated and feature SuperLuminova to provide excellent visibility at night. Watch features sapphire crystals on both sides of the watch. Verified Owner Comments: I have always wanted a Nomos due to their cult like following, but I have never been able to wear a 38.5 mm watch. 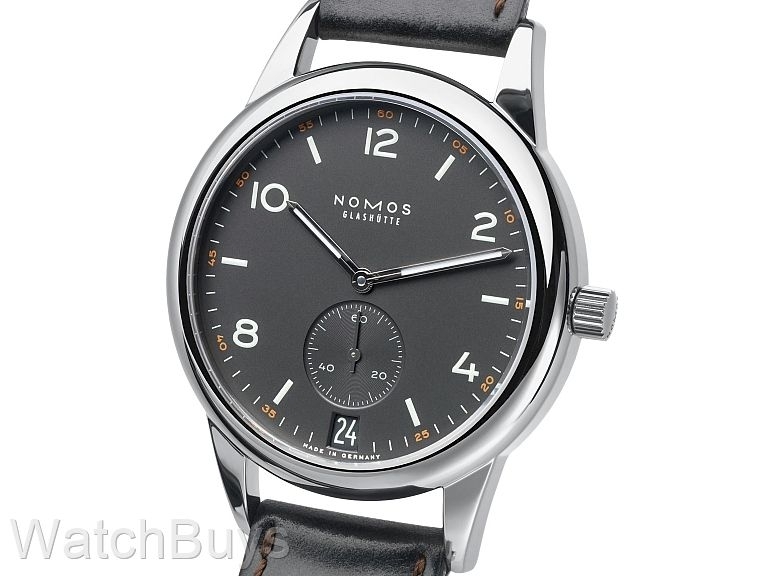 This new model line by Nomos is just perfect size wise and this piece in particular is simply drop dead gorgeous! The pricing level is insane for the quality of product!